Do you have a sunny personality? Do you love to go over and beyond expectations? Do you have an infectious positive attitude? We are looking for energetic people with a thirst for knowledge who strive to be the best they can be. We want a genuine, inspiring and welcoming team to be the focus of what promises to be Bristol’s most exciting new opening of 2019. We want you to blossom and grow with us! On a corner of leafy Portland square, half way between the city centre and Stokes Croft lies a huge old boot factory – the fifth Artist Residence to be opened. The original Georgian features will be retained, creating a fabulous, sprawling 4-storey pile with 23 bedrooms. 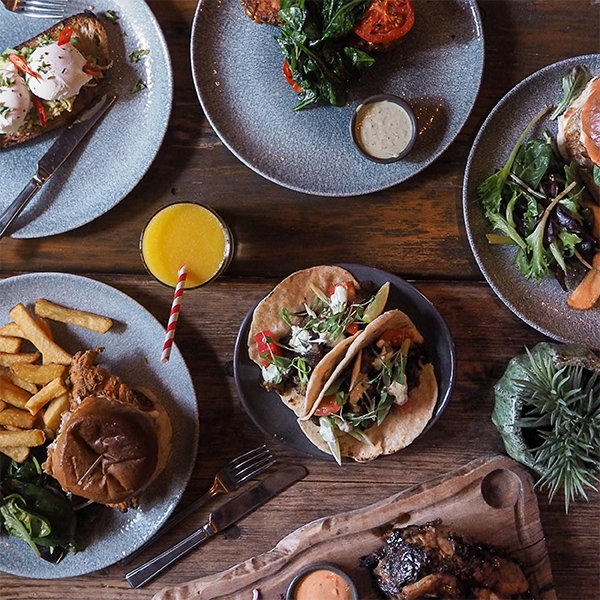 In-house kitchen, coffee shop and bar, The Boot Factory, will provide a neighbourhood hangout with a menu of simple, honest food and drink served all day, every day. All guests having a remarkable experience and can’t wait to return! If this sounds like you, or you would like to discuss the role further, please do not hesitate to send across your CV or send us an email.